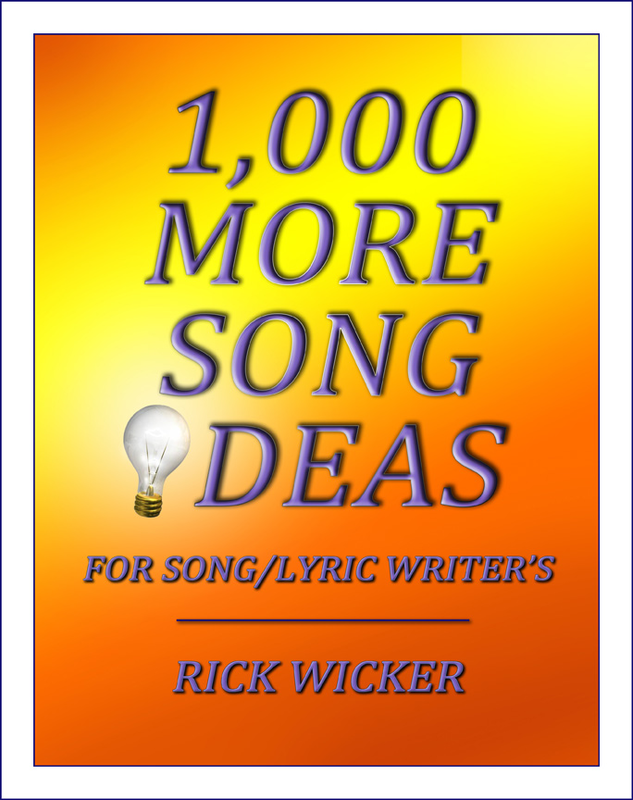 The “400 Song Ideas” contained in this ebook are designed to jumpstart the creative writing process by providing titles, phrases and starting points with development potential. The initial phase of writing is addressed from the perspective that verses and choruses follow and support a strong central idea. Starting off with an interesting turn of phrase or a catchy title can give focus to your writing. 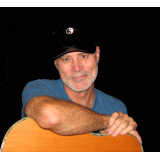 HookBooks such as this one are used by many successful songwriters. The benefit to you is greater creativity which can help take your writing to the next level. It may provide just what you’re looking for if you experience occasional “Writer’s Block”. 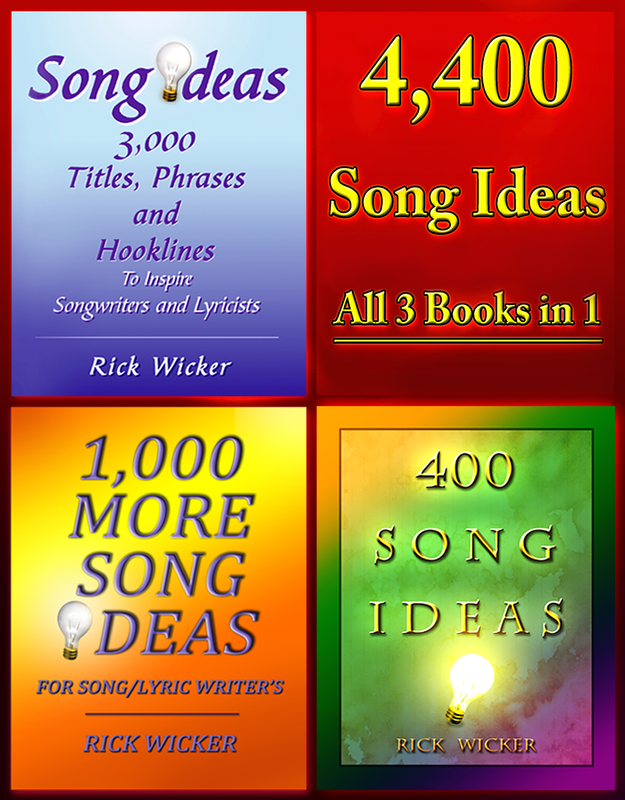 400 Song Ideas is part of a series of books for song / lyric writers. 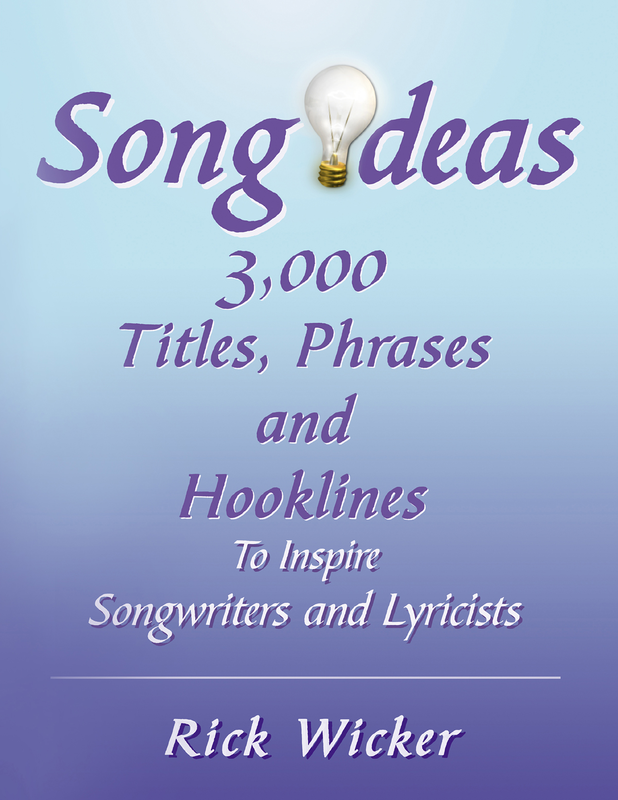 It contains song ideas with development potential.